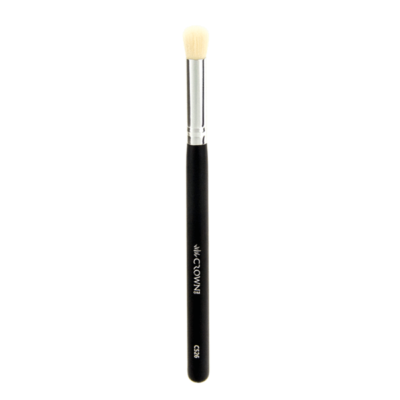 The Pro Angled Contour’s compact head allows for a very controlled application of foundation, cream, and contour products. 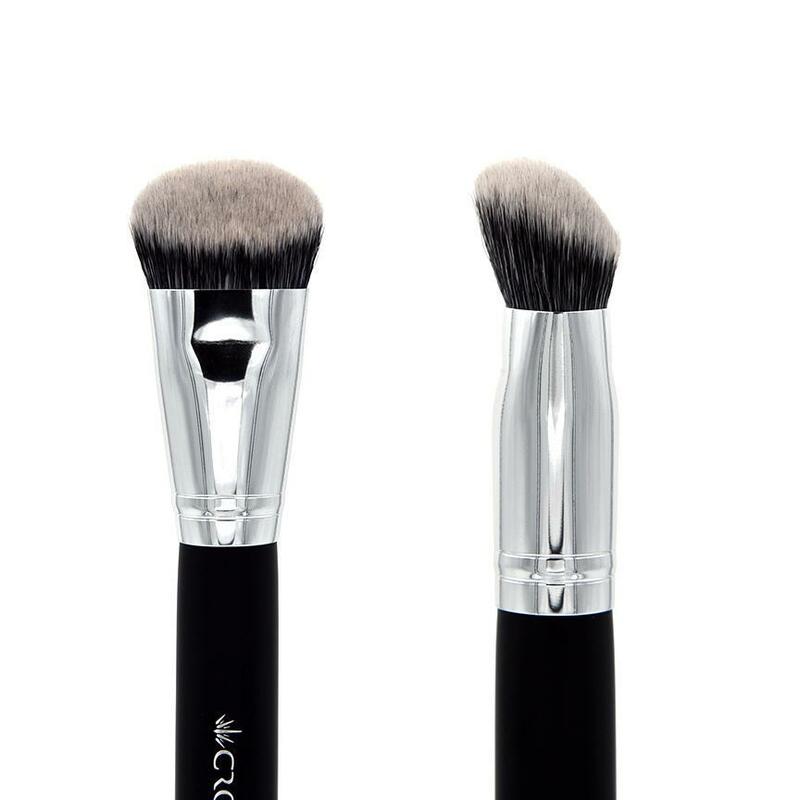 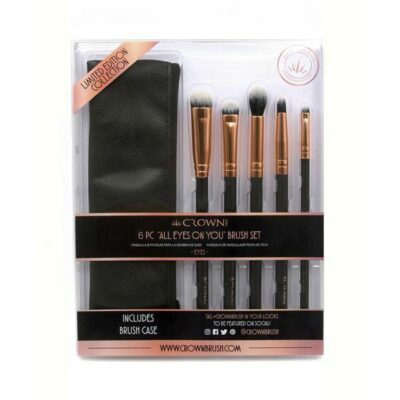 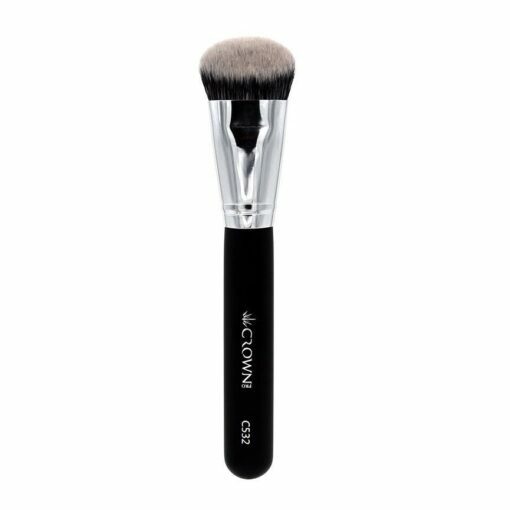 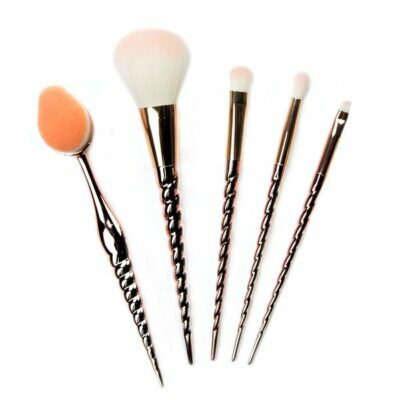 Thanks to the super soft, dense synthetic bristles, this brush can be used with both powder and cream products, and provides medium to full coverage for a more dramatic finish. Use in the hollows of the cheeks and around the periphery of the face for a more natural and seamlessly blended contour effect.